205 Race Course Street, Ashland, VA 23005 (#1911738) :: Abbitt Realty Co. 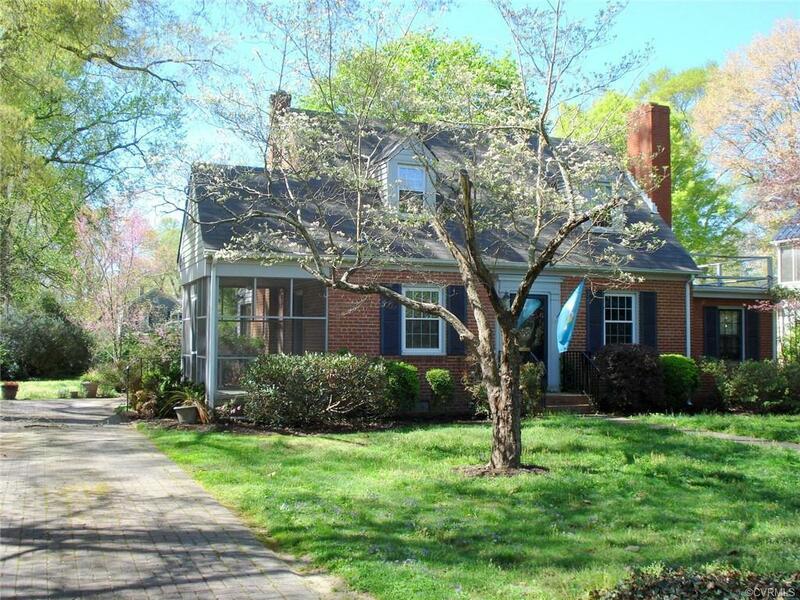 Here's your chance to make this Home your own, on one of the best Blocks in Ashland! 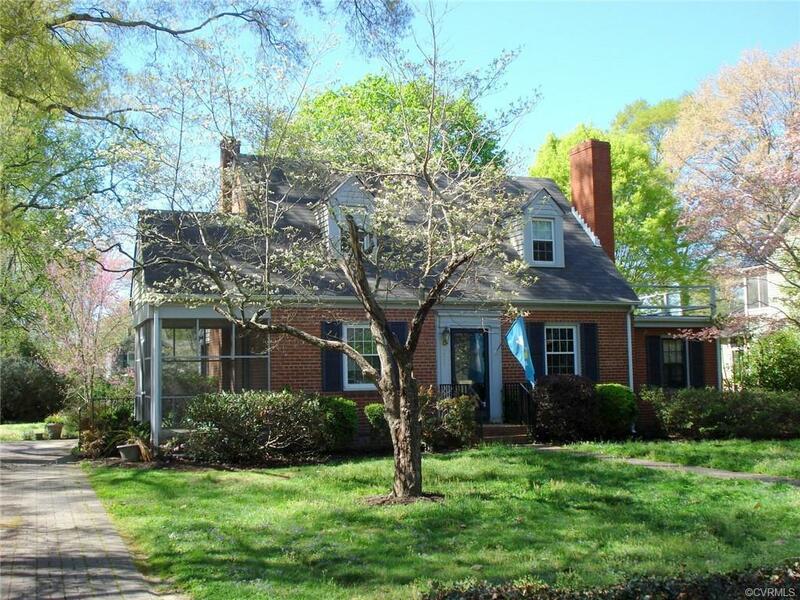 Walk to the Town of Ashland's Shops, Restaurants, Post Office and Library from this Super Cute Brick Cape Home nestled between other Gorgeous homes. Add an incredible addition to this home or love it like it is: The last family was here for 63 years!! The Home features hardwood floors, a masonry fireplace with gas logs, replacement windows, and an updated kitchen with granite countertops and oak cabinets. New Roof was put on the front side last year, and the rear portion of the roof is newer as well. 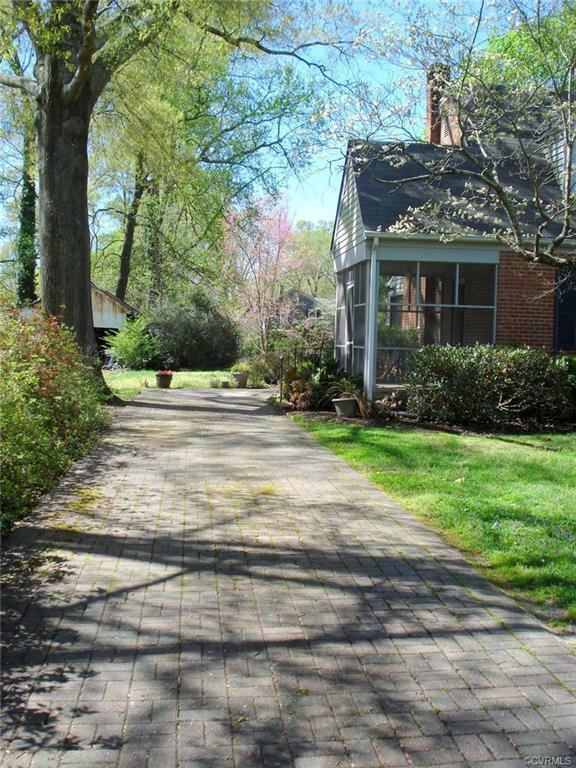 Lovely landscaped yard with brick driveway and patio off of the kitchen/breakfast area. 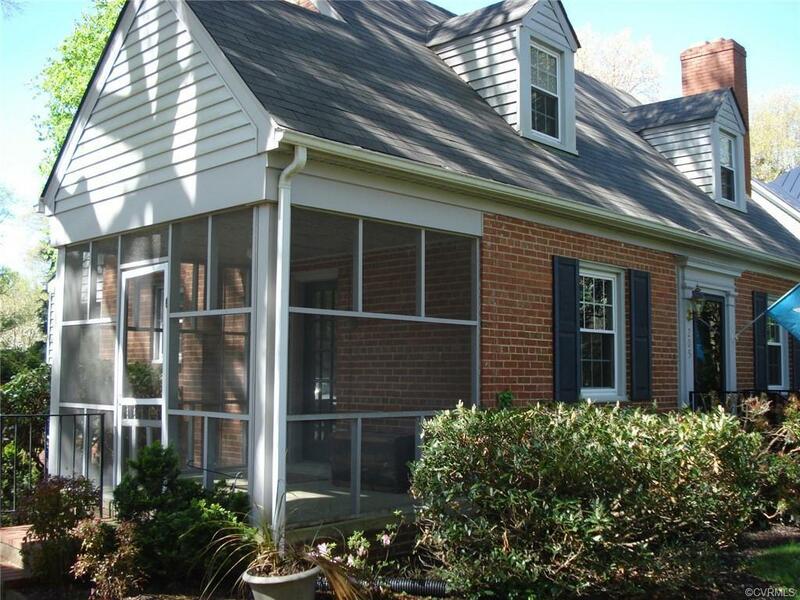 Enjoy and spend time on the Screened porch off the dining room with great views of all the azaleas and plantings. This wonderful Home is waiting for the loving touch of a new family!